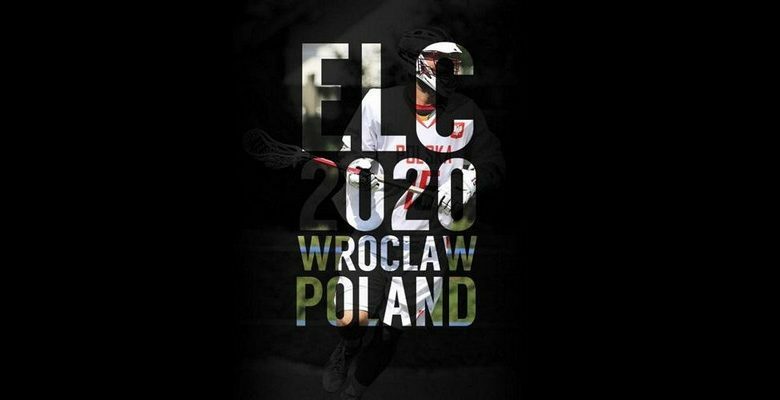 Another international sporting event is coming to Wrocław in the shape of the European Men's Lacrosse Championship. 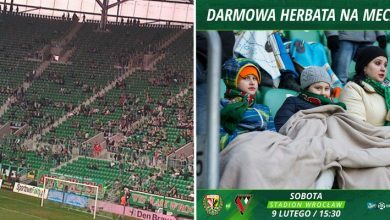 Last week the European Lacrosse Federation announced that Wrocław would host the next edition of the tournament, which is to take place in August 2020. Matches will be played in the Olympic Stadium complex, where numerous Lacrosse events have already taken place – including the tournament that was part of last year's World Games. England are the current holder of the European Lacrosse title, having defeated Israel 7-6 in the final in 2016. The Lacrosse World Cup is currently taking place in Israel. Poland currently occupy 2nd spot in the 'Olive' group, having won 2 of their 3 matches so far.